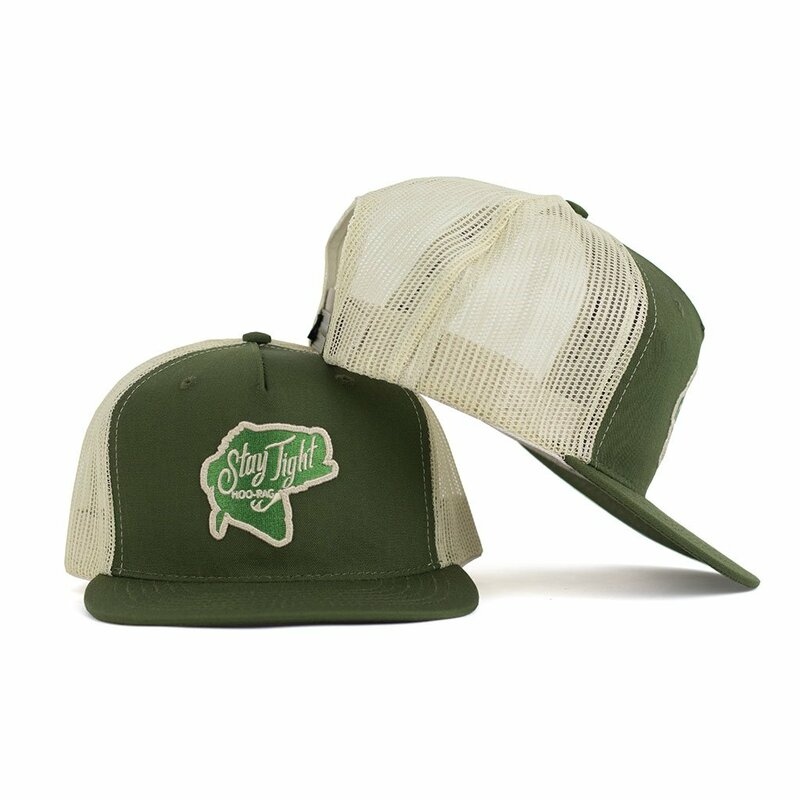 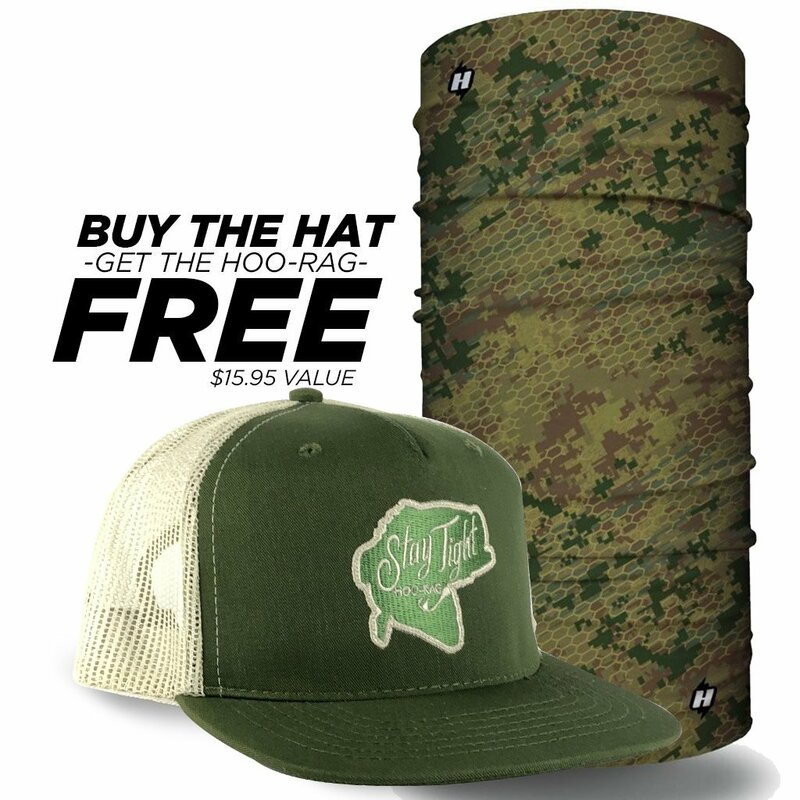 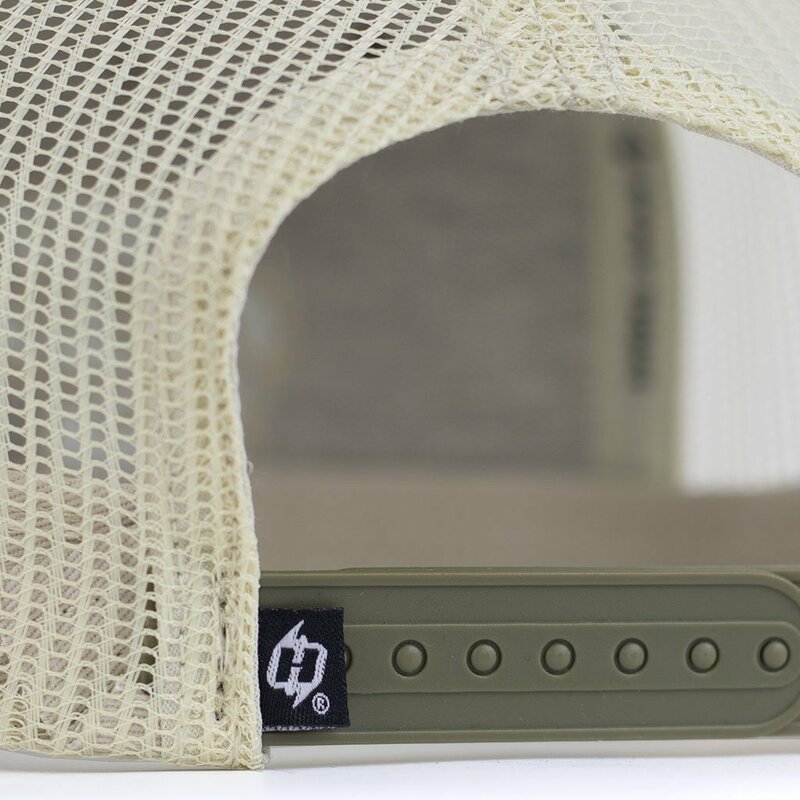 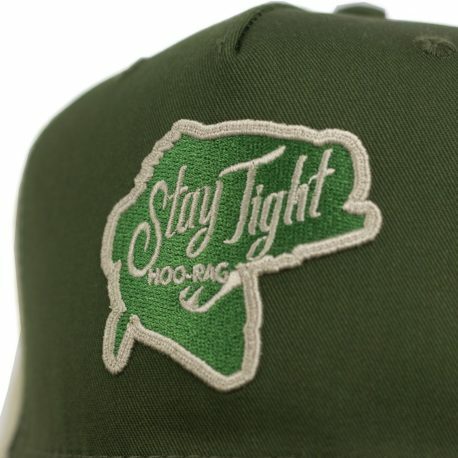 From the water to the watering hole, you’re sure to Stay Tight looking with this hat. 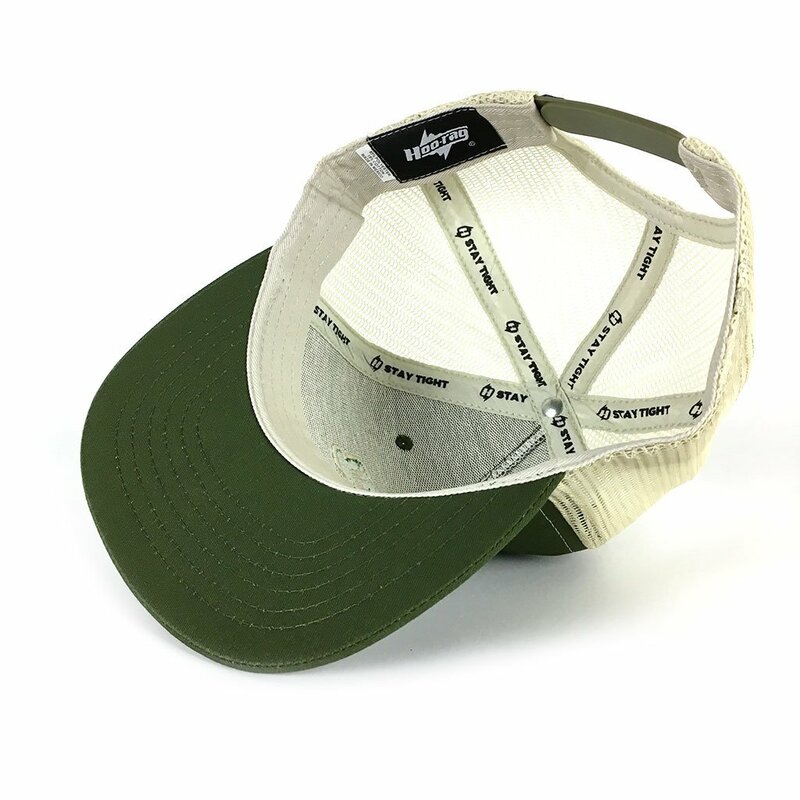 This bass fishing hat features a medium-high crown, snapback closure, and embroidered details. Lunkers beware!